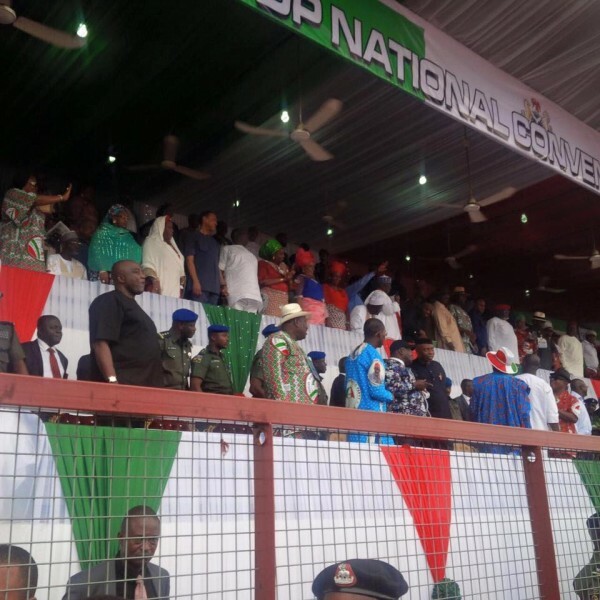 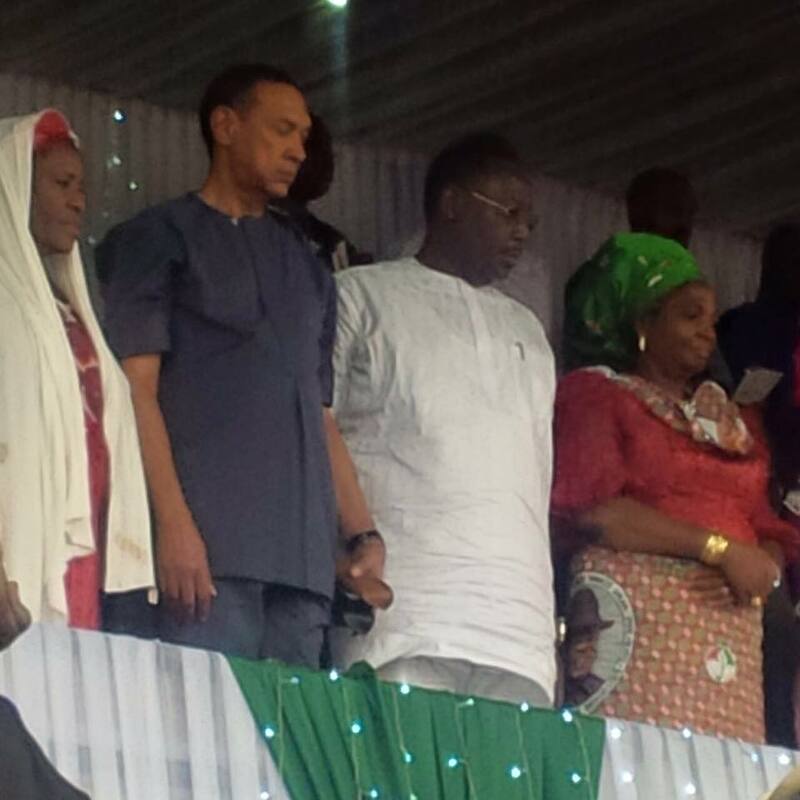 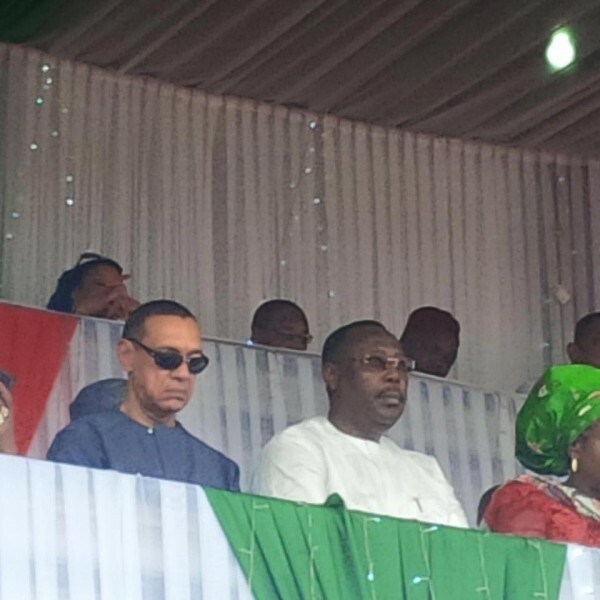 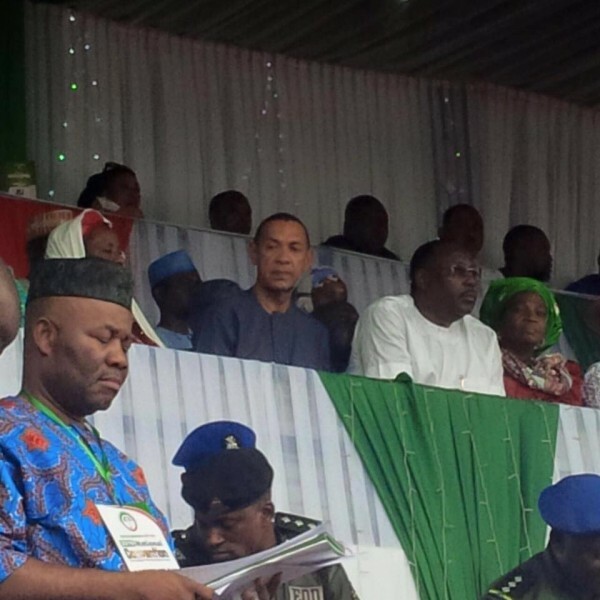 Senator Ben Murray-Bruce, who represents Bayelsa East constituency in Bayelsa State under the platform of the People’s Democratic Party (PDP) shared pictures of the PDP convention held in Port Harcourt on May 21. 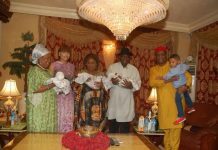 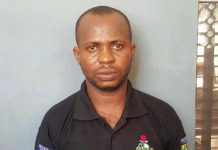 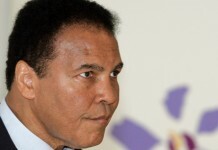 The senator said in his facebook page, “Looking forward with great expectations for Nigeria and Nigerians.” The PDP party has struggled to forge a strong, united opposition. 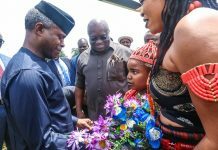 VIce President, Osinbajo Visits Abia, Anambra State: A Campaign Tour?